Comments: The Brothers at the Beacon! Check that out, I alliterated! Fun audience recording, and a typical above-average performance from the legendary Beacon runs. Minor diginoise from the master. Update - May 21, 2004: We here are Geetarz would like to thank the many people who have, in the interest of sharing the music, graciously contributed reviews, comments, setlists, photos, and cover scans. Unfortunately not everyone feels the same. A contributor was kind enough to send in covers for this set, but unfortunately the creator of those covers was quite offended to see his work enjoyed by others. Let's dig into the Geetarz mailbag! 20 of my covers on your website with no credits! upload to any other website ! You have to respect that ! links. See my link at the very bottom of this mail. What a pleasant, sharing attitude! 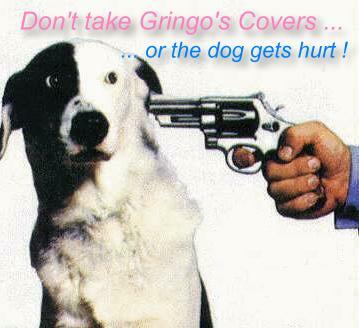 We here at Geetarz certainly would never want to offend anyone - especially someone who demands respect like our friend Gringo. After all, he could simply have written a nice, pleasant note, asking for a link and recognition, like that given to the artwork by others on this site - and who knows, given the traffic generated by the Geetarz site, he may have even made some new friends. But instead he immediately went into attack mode. Not very nice at all, is it? All offending artwork has been removed so as not to upset the delicate creative temperment of our friend. Peace!